Many Canadians have dual citizenship, which means they are official citizens of Canada and of another country. Currently, approximately 90 countries legally recognize dual citizenship, and each country has its own laws and rules regarding how it is treated. Canadians are permitted to have more than one official nationality, and they are free to apply for citizenship in another country. Many Canadians are also citizens of the United States, the United Kingdom or their countries of origin. Becoming a dual citizen does not put your Canadian citizenship in jeopardy. “A citizen of Canada will retain Canadian citizenship upon acquiring a second citizenship in another country. In fact, Canadian citizens cannot lose their citizenship unless they voluntarily renounce it via a complicated legal procedure. However, for citizens of many other countries who obtain Canadian citizenship, dual citizenship does not always apply. Some countries will revoke citizenship when a citizen of that country acquires a Canadian passport; other nations may simply not recognize the new citizenship at all,” says CanadaVisa.com. The qualification process to become a citizen in another country will vary based on the country you are applying in and on your personal situation. Always refer to the laws and regulations of your current citizenship and potential citizenship to be clear on legal requirements and any implications. Although dual citizenship offers some advantages, there are potential disadvantages that should also be considered. 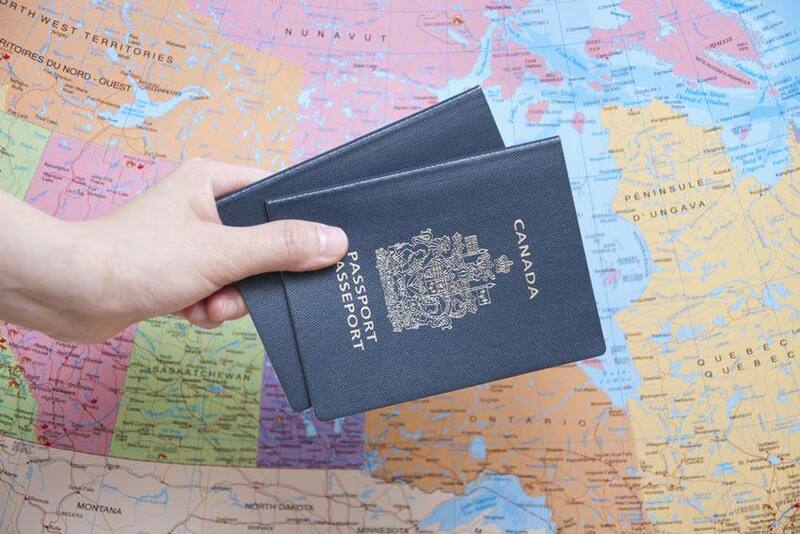 Use your Canadian passport and always present yourself as Canadian to foreign authorities, especially when entering and leaving the country where you are a dual citizen, unless you are legally required to enter and exit the country using a passport issued by that country. Before leaving Canada, it is your responsibility to research the local laws to find out if you have obligations in the country of your dual citizenship, such as taxes, military service, or repayment of educational costs. Confirm this information in writing before you leave Canada and carry the document with you while you are travelling. Following this advice will ensure you do not run into issues when you travel to your other country of citizenship. It’s also important to carry both passports with you, should a question of your citizenship arise. Even with Canadian citizenship, you must still meet the requirements of your province to qualify for health care in Canada. For example, to qualify for OHIP, Ontario must be your primary place of residence for at least 153 days in any 12–month period. Similar rules apply in other provinces. Residents who do not meet their provincial requirements, because they live a mobile lifestyle or are out of their home province for long periods of time, often choose travel insurance for multiple trips to ensure they can get the medical care they need. You may also require private health insurance if you are waiting to be granted Canadian citizenship or to supplement the health care costs not covered by your provincial health insurance plan. If you’re a dual citizen who travels frequently, it’s recommended that you get multi-trip travel insurance. It’s more cost-effective, and you only need to apply once, so it is also more convenient. Blue Cross offers travel insurance for multiple trips. Get a free quote online for multi-trip travel insurance and be protected when you travel.